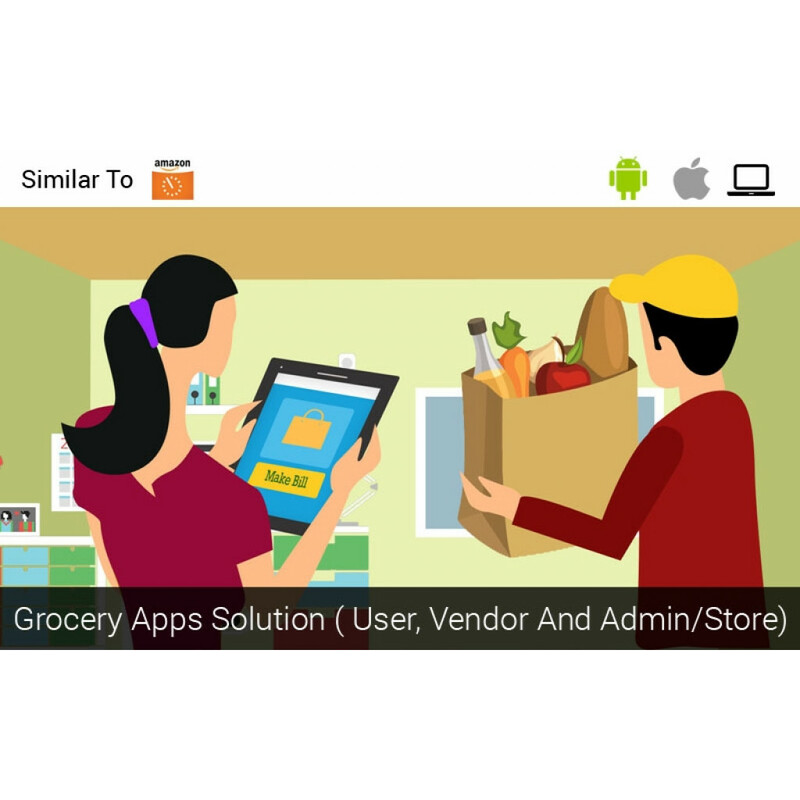 Grocery app enables it clients to shop all their household needs from Grocery, Baby Products, Home Care, Bakery, Dairy, Frozen Food - off their smart phones and have them delivered right at their doorstep. 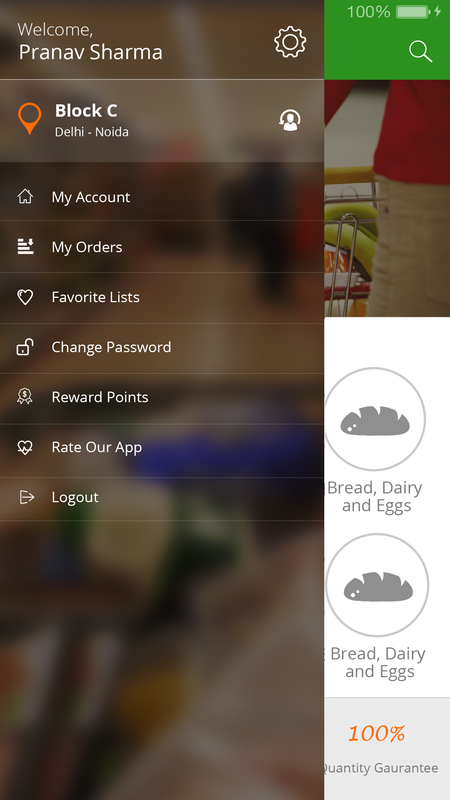 Grocery app solution from BR Softech. 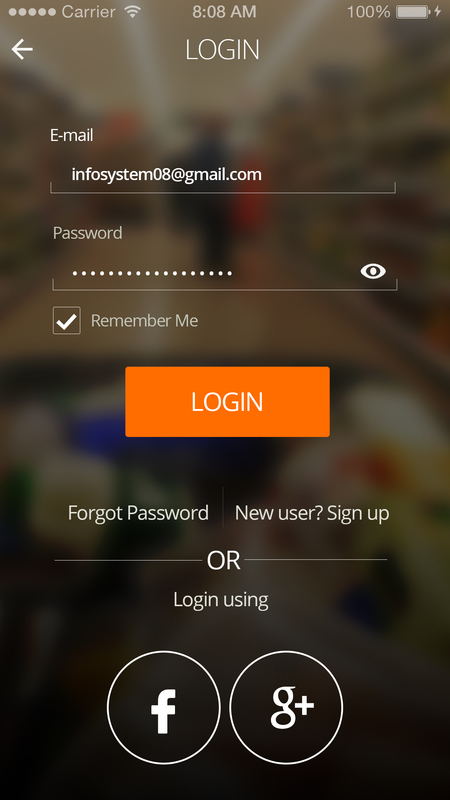 It connects user and stores. It is a solution to buy anytime and anywhere. 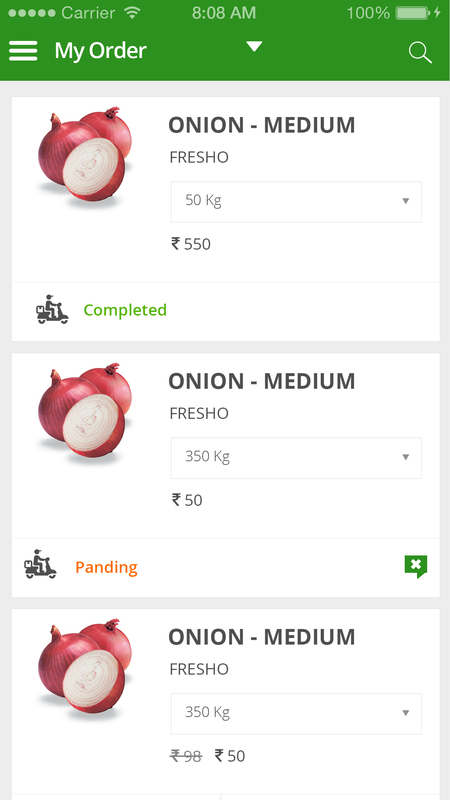 It is a readymade app solution for grocery items. 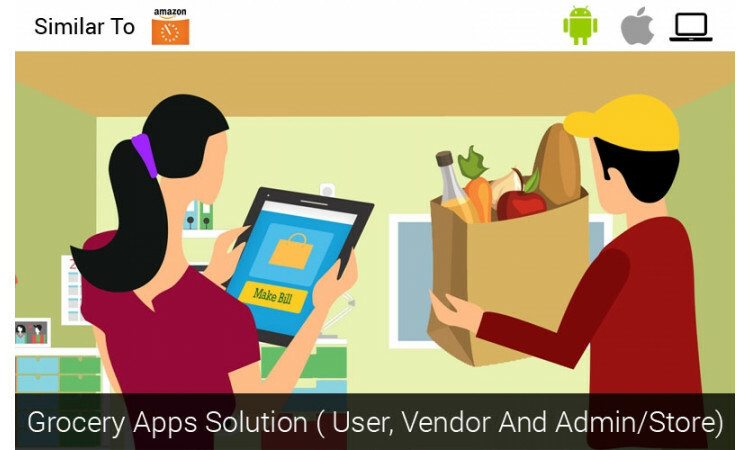 It works on Android, iphone and web application. It's advantages are that it manage multi vendor. It saves your effort money and time. 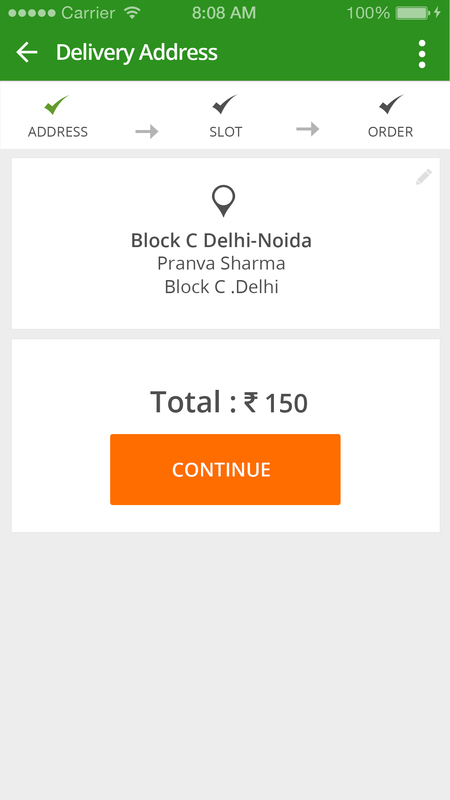 Check receipt and make secure payment. 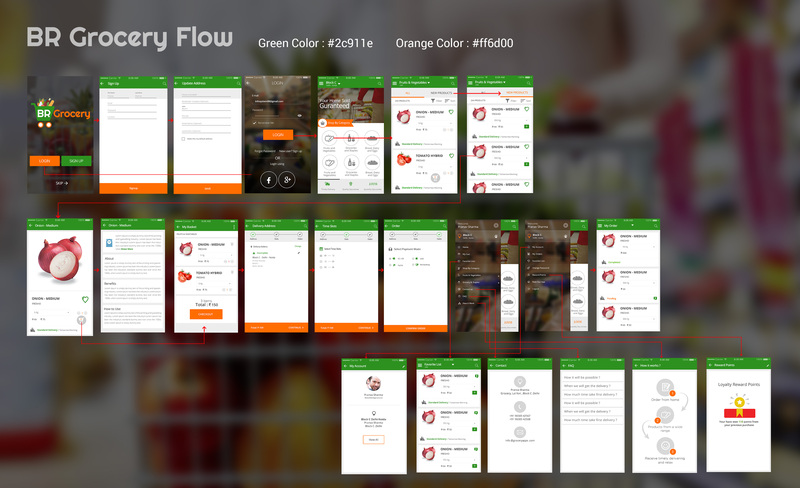 Yes, BR Grocery scripts are all flexible and adaptable. Clients can customize our codes according to their requirements. 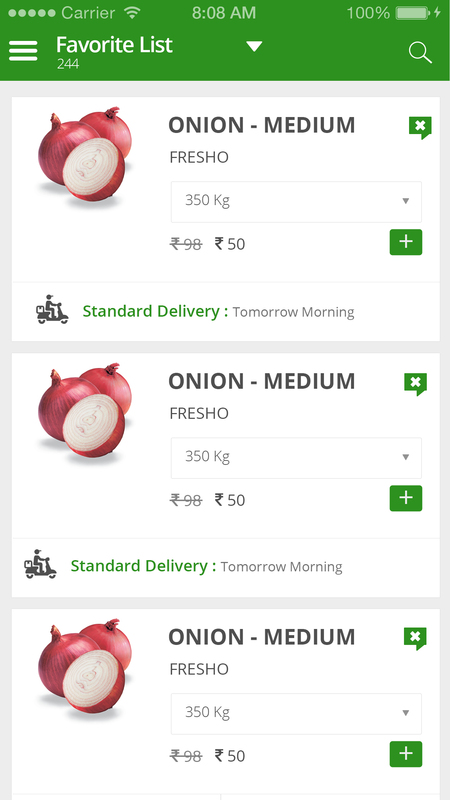 Will BR Grocery products operate on multiple domains? Are your Source Code Modifiable? Yes BR Grocery scripts are all flexible and adaptable. Clients can customize code according to their requirements. Do BR Grocery provide technical support? Yes, we provide 2 month free technical support. 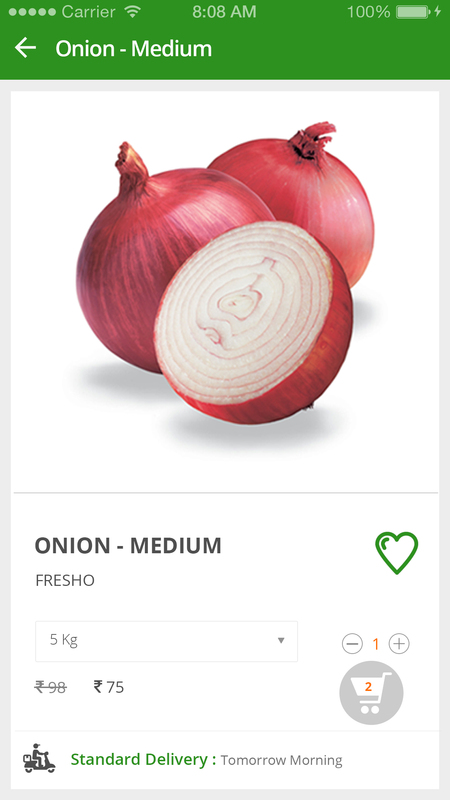 Yes, we always deliver high quality products as shown in the demo. 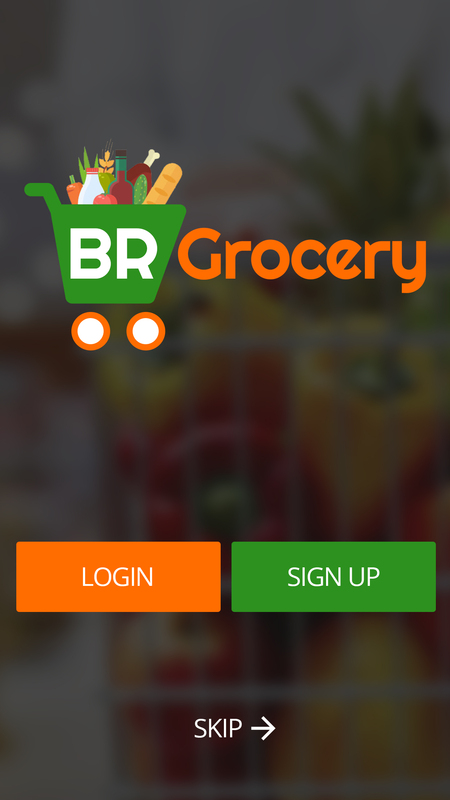 Do BR Grocery provide website hosting? We don't provide any kind of web hosting services. But we recommend some specific web hosting services.